Kong Cat Wobbler Treat And Food Dispensing Toy Review - Does It Work? (3.2/5)KONG Cat Wobbler it’s a treat dispenser toy that provides your cat mental and physical stimulation during treat or meal time. With its wobbling action, the KONG Cat Wobbler gives your cat fun playtime with yummy rewards by dispensing small treats as your cat wobbles the toy over. 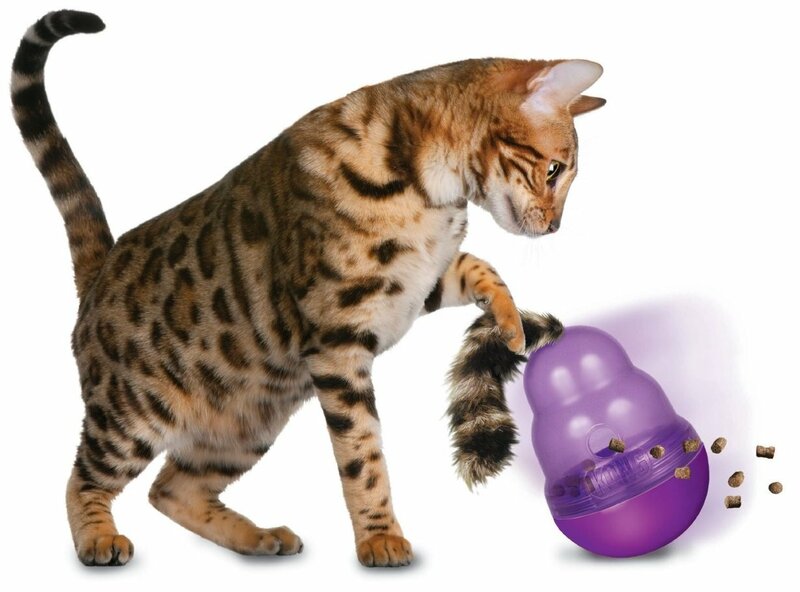 When using the Kong Wobbler as a feeder you can slow down your cat when eating. 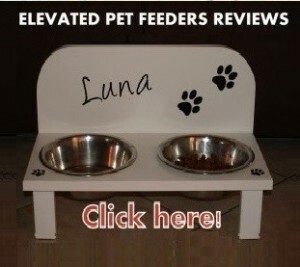 This helps to reduce the cat obesity by encouraging the feline to work for its food. 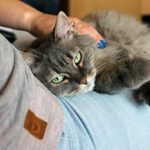 The floppy catnip-stuffed tail motivates your pet to play and helps your cat wobble the toy to get the food or treats to come out. 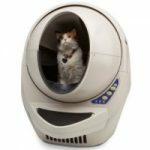 Additionally, the transparent top allows your cat to see the food inside moving around, which naturally attracts your pet to hunt and capture the treats inside. 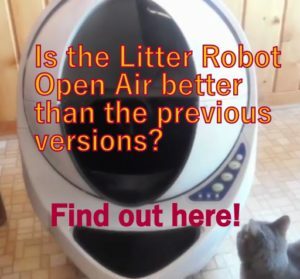 Transparent top allows cats to see the treats or food inside, enticing them to hunt and play. How to use the Kong Cat Wobbler? Twist the top off and add a handful of treats or half-cup dry food, and put the top back on. The fun soft catnip-stuffed tail encourages your cat to play, batting and wobbling the toy to get it to dispense treats. 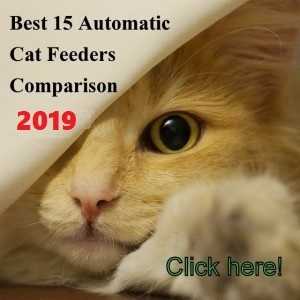 To make your cat get used to the toy and play with it, use the bottom part as a feeding bowl and once your cat gets used eating from it put the top back on. Cats like the catnip-stuffed tail as they can bat at it or “hunt”. 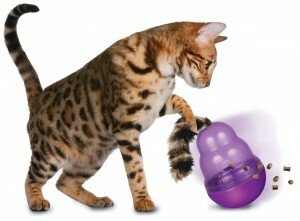 The Kong Wobbler gives your cat mental and physical stimulation. Transparent top shows the treats, stimulating your cat in trying to get the treats. 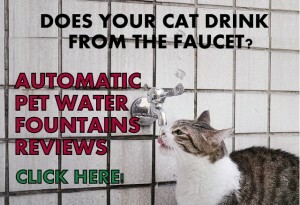 It keeps your cat busy, reducing obesity and boredom. Easy to spot so you won’t trip on it. 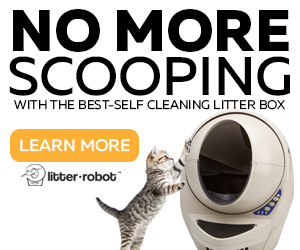 Keeps your cat entertained in the middle of the night. 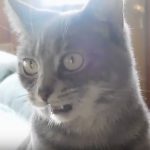 It’s hard for cats to figure out how to get the treats from the toy in the beginning. It takes training for the cat to learn how to play with it. This toy has just one hole for food or treats to come out. If you want a toy feeder with more openings, the Funkitty Egg-Cersizer treat toy dispenser may be a better option. It can be too heavy for some cats to bat at it. Don’t feed your cat other than with the toy, this way your feline friend will be hungry enough to make him play with the Kong Wobbler to get the food from it. If your cat is having trouble getting the hang of this toy you can try filling up the Kong more (about half full) as the pellets or treats will fall out more easily that way. If you want to increase the challenge of the Kong Wobbler or if you want your cat to eat its meal more slowly, you can tape the opening half way so it will release less pieces at a time. The Kong Cat Wobbler is made of hard acrylic and it doesn’t bounce so if the toy falls from the table to a hard floor, it may crack. 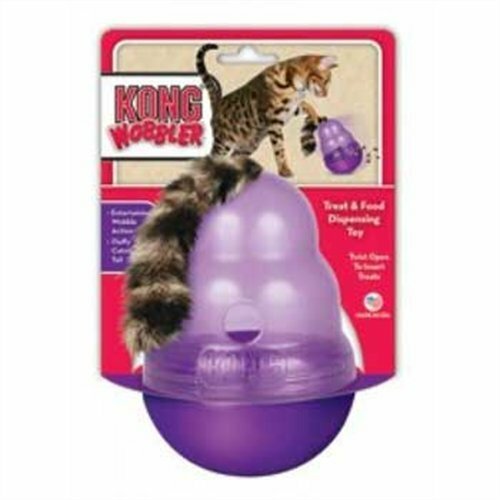 The Kong Wobbler treat toy dispenser will work great or it will be a fail depending on your cat. 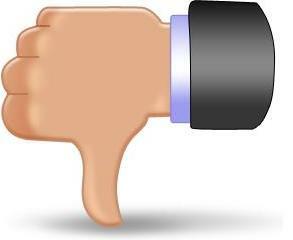 All cat treat dispensers toys work the same way; some cats love the toys while others hate them. The Kong Wobbler toy requires a learning curve from your cat to get the hung of it. 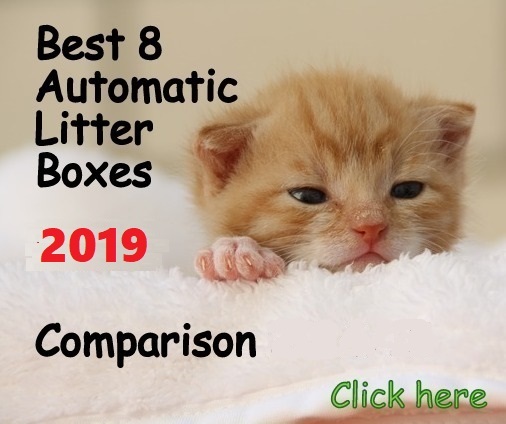 In this learning process your cat will need some input from you, which is not a bad thing. 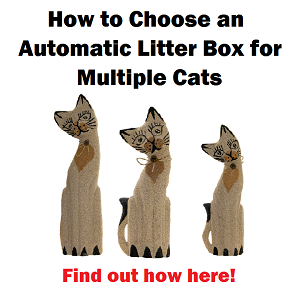 Encouraging your feline will establish a closer relationship between you and your cat. 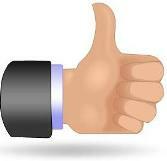 However, some cats can learn right away. 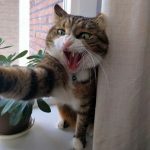 If you don’t feel like teaching your cat how to use it.